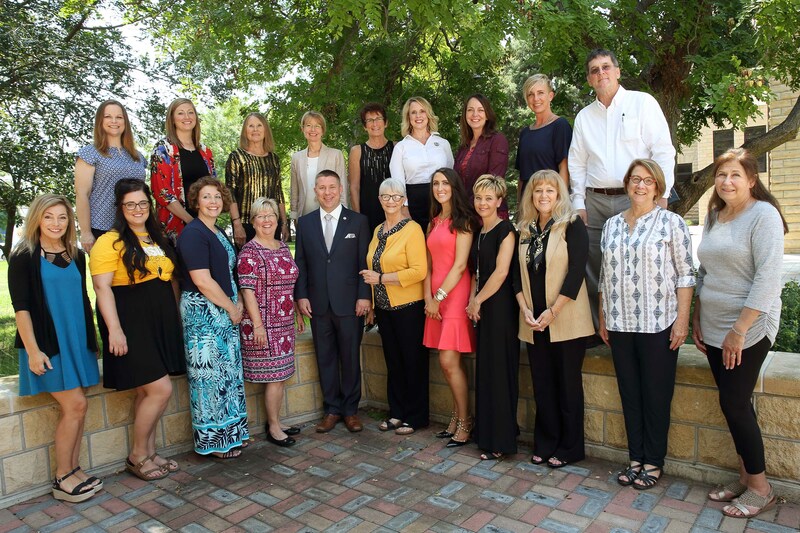 The Department of Teacher Education is open every week day, excluding state holidays, from 8:00 a.m. - 4:30 p.m. Feel free to call the department during normal business hours toll free at 1-800-628-FHSU or directly at 785-628-4204. If you have a general inquiry, please click on Contact Us to submit your question. If you want to reach a specific faculty or staff member, see his or her direct contact information below. Dr. Chris Jochum joins Fort Hays State University after an eight year stint at the University of Nebraska at Kearney, where he served as an Associate Professor of Spanish and Foreign Language Education, Chair of Graduate Studies in Modern Languages and directed an online master's degree in Spanish education. In 2015, Dr. Jochum was inducted into the Academy for Teacher Education Excellence, a prestigious award for those who have made significant contributions to teacher education and preparation at UNK. 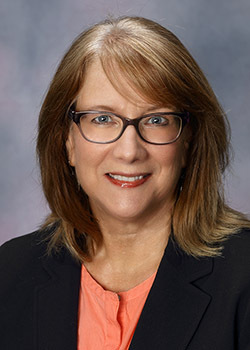 Dr. Jochum's previous professional appointments include the University of Central Missouri as an Assistant Professor of Secondary Education, Salina High School South as a Spanish teacher and Chair of the World Languages Department and Kearney Public Schools (Nebraska) as a K-12 English as a Second Language teacher. 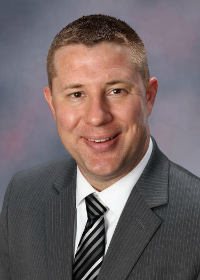 He completed his Bachelor's and Master's degrees at UNK and holds a Ph.D. in Curriculum and Instruction from Kansas State University. Dr. Jochum's research interests focus on the preparation and professional development of preservice and in-service educators, with primary emphasis on self-efficacy, mentoring and the value of study abroad. His research has appeared in a number of peer-reviewed journals and has been presented at both national and international conferences. In his free time, Dr. Jochum enjoys traveling and spending time with his wife and two daughters. Dr. Sarah Broman grew up in Russell, Kansas. Upon leaving Russell, she owned and operated a federally licensed childcare business in California, taught conversational English in Japan, and was contracted by the federal government as a Religious Education Director aboard Camp Kinser, Okinawa, Japan. After returning to the United States, she began course work at Indiana University in pursuit of a degree in Elementary Education. Sarah later transferred to Fort Hays State University and received a Bachelor of Science degree in 2010. She taught in the public school system for four years while continuing her education at FHSU, receiving a Master of Science degree in 2014. Dr. Broman received a Doctorate of Philosophy from Kansas State University in Curriculum and Instruction with a Reading emphasis. Her areas of expertise include language and literacy acquisition, theoretical models of reading, pre-service teacher belief systems, literacy assessment and intervention practices, and project-based learning strategies. In her spare time, Dr. Broman enjoys reading and spending time with family and friends. Laura Campbell is an Academic Advisor for Virtual College students in the Department of Teacher Education. 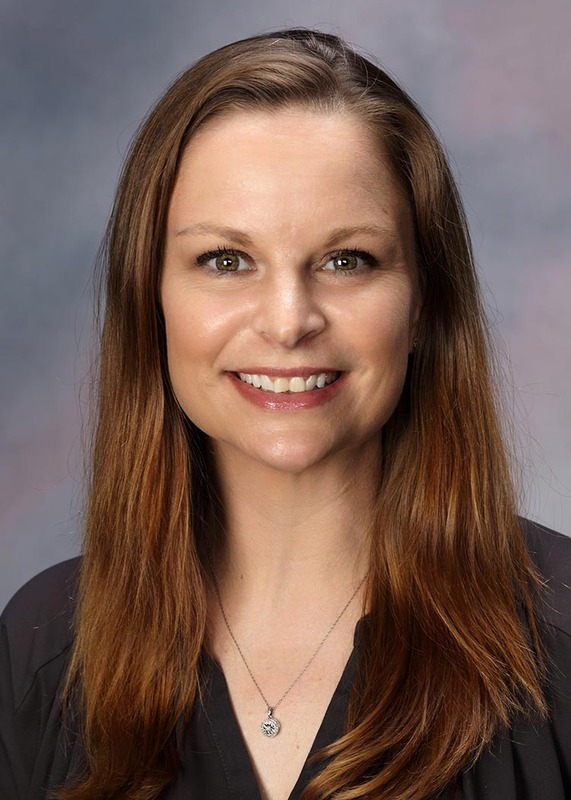 Laura was born and raised in Columbus, NE and received her Bachelor of Science degree in Psychology as well as her Education Specialist Degree in School Psychology from the University of Nebraska at Kearney. She worked as a School Psychologist through High Plain Educational Cooperative in Southwest Kansas area for four years. In her free time, Laura enjoys spending time with her husband and two children, and also enjoys traveling and reading. She loves coffee and chocolate and one of her favorite quotes is "You cannot learn what you think you already know." Macy Klaus is an Academic Advisor for Virtual College students in the Department of Teacher Education. Macy was born and raised in Hays, Kansas and graduated from Fort Hays State University in 2014 with a Bachelor's of Science degree majoring in Health Promotion. She then completed her Master's of Science degree at FHSU as well, majoring in Exercise Science. In her free time, Macy enjoys spending time with her family and friends as well as spoiling her 3 dogs Remi, Henry, and Wilson. 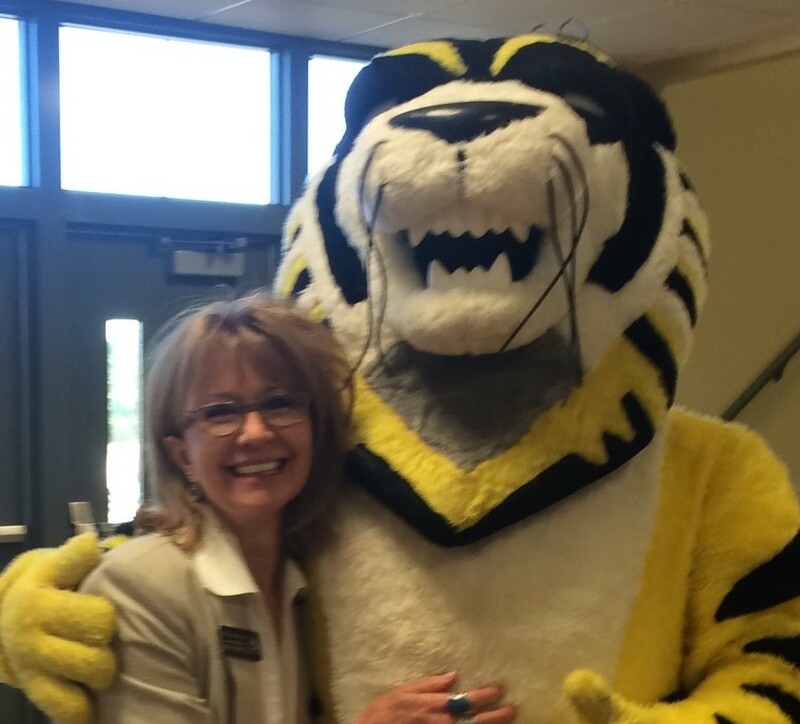 Heather Musil has been a tiger for over 20 years! Heather graduated from FHSU with a degree in elementary education (certified K-9) and a master's degree in special education. In her previous life, she taught as a special education teacher at the middle school level working with students with mild to moderate disabilities. Heather enjoyed her time at the middle school, but was ready for something new and exciting! Outside of FHSU, Heather and her husband have three children who keep them very busy. Heather and her husband also own a local business that they enjoy spending time at. The couples favorite past time is traveling to experience new and exciting places! 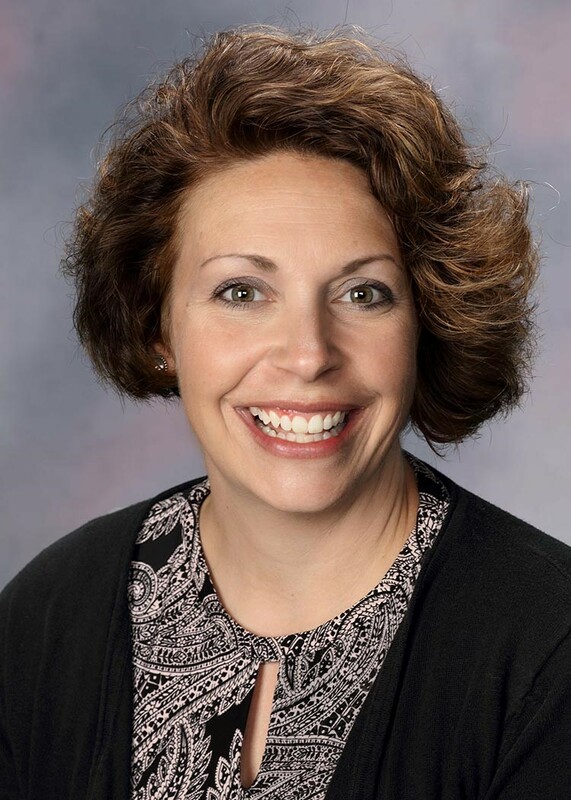 Stephanie D. Muth began her career in the Department of Teacher Education at Fort Hays State University in the fall of 2012 after teaching as a public educator for the previous thirteen years. 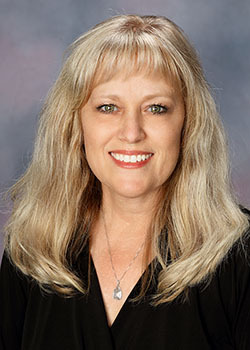 She is currently seeking an Education Specialist degree in Education Administration from FHSU. In addition to serving as an academic advisor, she has been the instructor of the science methods and foundations of modern education courses. 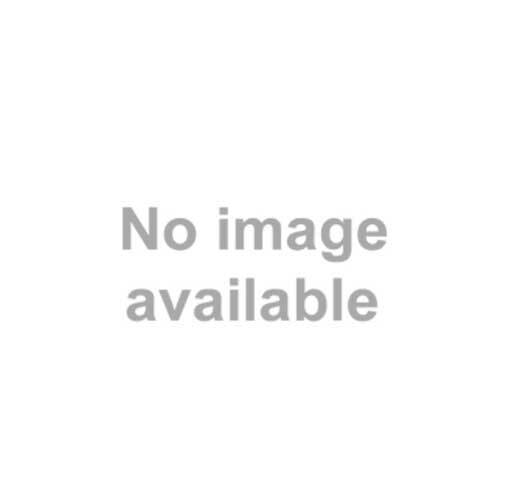 She has also served as the Region 5 Representative for the Kansas Association of Teachers of Science. Stephanie currently teaches online courses for the Early Childhood Unified program. She is married and enjoys spending time with her three beautiful daughters. Dr. Robert Bruce Scott earned a Bachelor of Arts in English and a Master of Arts in Curriculum & Instruction from the University of Kansas and earned an Ed.D. in Special Education from Kansas State University. He has lived and worked in Ecuador, Japan and Saudi Arabia and has a Certificate in Negotiating Across Cultures from the Fletcher School at Tufts University. Dr. Scott's research interests are bilingual special education, multicultural transition planning, cross-cultural communication and philosophy of education. He likes Latin American music, literature and art and also enjoys eating Colombian empanadas and tamales. He is the founding director of Kansans for Equal Access to Transition Services and a member of the Special Education Advisory Council to the Kansas State Board of Education. Kerri Snow was born and raised in a small town in Southern, IN just 10 miles north of Louisville, KY. She received both her Bachelor (2003) and Master (2007) degrees from Indiana University. For the last 14 years she has been teaching in public schools within Indiana and Kentucky. Her experience includes teaching Kindergarten for six years and Technology (grades K-6) for eight years. 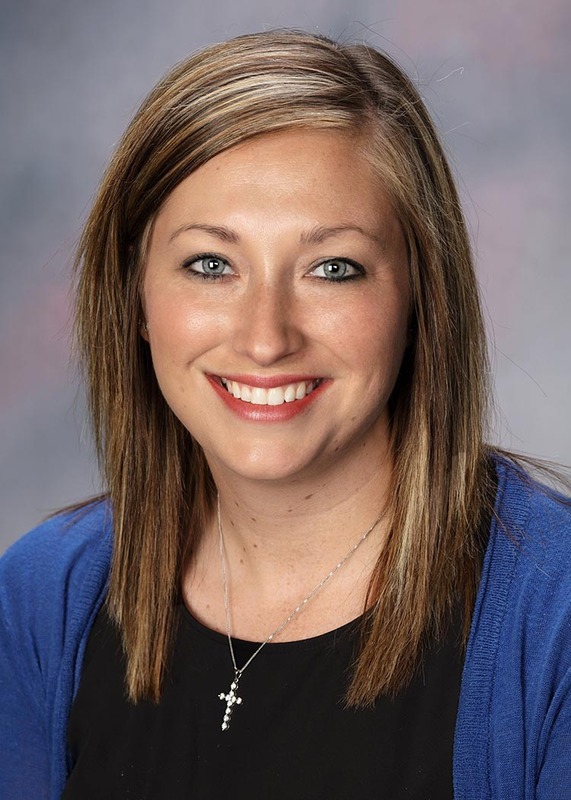 She recently moved to Hays to become a full-time Instructor for the Department of Teacher Education. She is married to Dr. David Snow, Director of Entrepreneurship at FHSU. In her spare time, she likes to go camping, enjoys crafting, and spending time with her family and three pugs; Bubba, Bailee, and Brindlee. Born and raised in Guthrie, Oklahoma, Janet Stramel earned her Ph.D. at Kansas State University in Manhattan, Kansas. Before that, she taught middle school mathematics in Guthrie, OK and Wamego, KS. Dr. Stramel joined the Department of Teacher Education in 2009 and teaches elementary mathematics methods courses. Dr. Stramel is an accomplished pianist and enjoys traveling with her husband. Sara Stroup graduated from Fort Hays State University with a Bachelor of Science in Early Childhood Education and Elementary Education and a Master of Science in Early Childhood Special Education. Her teaching experiences include sixteen years of teaching in the school district, prior to becoming an instructor in the Department of Teacher Education in 2009. Her areas of interests and experiences include human growth and development, early childhood education, special education, and mental health across the life span. Sara is the director of Tiger Tots Nutury Center, an on-campus pre-school for children of students, faculty and staff. She and her family enjoy spending time together camping, traveling in the mountains, riding motorcycles and providing respite care for children and elderly. One of her favorite quotes is that of Albert Einstein: "It is the supreme art of the teacher to awaken joy in creative expression and knowledge." 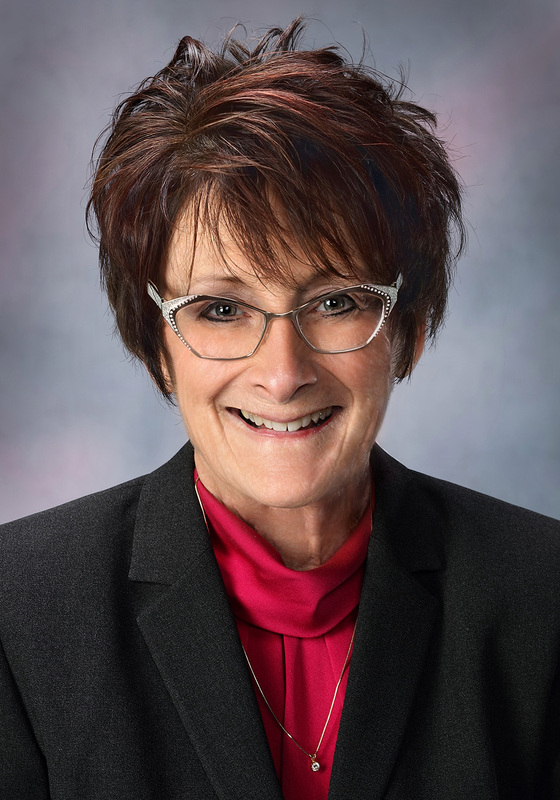 Beth Walizer graduated from Fort Hays State University with a Bachelor of Science in Elementary Education in 1979 and a Master of Science in Education Administration in 1992. She earned a Ph.D. in Curriculum and Assessment with an emphasis in reading from Kansas State University in 2004. Beth taught elementary grades for USD 407 in Russell, Kansas from August 1979 until May 2003. 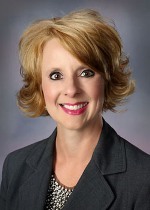 She began teaching as an adjunct in 2001 for the Department of Teacher Education at FHSU. In August 2003, Dr. Walizer became a full time faculty member. Currently, she is a professor teaching reading and language arts methods courses. In her free time, she and her husband, Ken, adore being grandparents to two wonderful grandsons, Evan and Beau. In addition, they enjoy working with their black Labrador retrievers, GRHRCH War Eagle What's Up Toots MH (Toots), Zippity Do Da Day QAA (Zippy), and Academy's Shoot 'em Down, Turn Around (Mony). Deana Zerr moved her from Ocala, Florida where she taught as an elementary teacher, middle school teacher, served on the School Board Member and served as a University Associate Vice President.  She has over 15 years of teaching in higher education. Her educational focus at FHSU is on Diverse Learning and Human Growth and Development. She and her husband Kirk are famers in Quinter, Kansas. In her spare time, she enjoys visiting her grandsons in Florida, antiquing, gardening and cooking.